Fith Edition, 1996! Older Version. Map included. 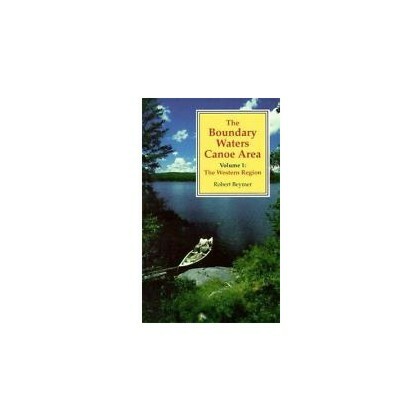 Covers the western region (Ely area access) of this popular paddling wilderness This guide gives day-by-day routing through the lakes, rivers and portages, points of interest. With thousands of lakes and streams, over 1200 miles of canoe routes, 160 miles of portage trails, and 2000 campsites, the Boundary Waters Canoe Area Wilderness is a true paddler’s paradise. Extending nearly 150 miles in northern Minnesota along the Canadian border, the wilderness area encompasses more than 1 million acres. Trip descriptions include day-by-day paddling distances, portage tips, and difficulty ratings. This is the 5th edition with one map included.